The evolution in mobile and social, among other factors, is continually changing how we connect with each other. These forces have dramatically changed the rules of email marketing and opened up a wealth of opportunities for digital marketers. 1. Multi-device world – Today's hyper-connected consumer uses multiple devices for online consumption. This means that marketers need to be more adaptable in how the message is delivered and received across channels. For instance, responsive design is now more important to ensure that content in emails render appropriately and offer consumers the best possible experience no matter what device the message is being consumed. 2. Email + social media – Often marketers aren't sure how to create content that encourages sharing. We've found that incentives and discounts, events, product reviews, insider information, and good deals all attribute to higher levels of sharing among peer networks. In addition to social sharing, marketers can use social media to drive sign-ups to email opt-in lists. 3. Engagement-based delivery – Popular email providers, such as Yahoo! and Gmail, deliver emails into the “spam” folder if the recipient hasn't engaged previously. This type of filtering limits deliverability. 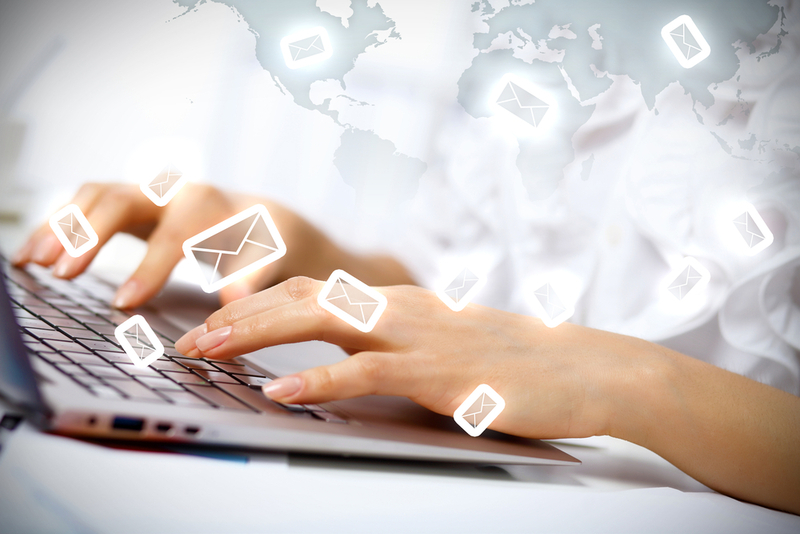 To ensure that emails are delivered and to increase open rates marketers need to increase relevancy. 4. Location-based marketing – Location-based marketing allows for incentives to be delivered at the right place and time. For example, by creating check-in programs, promoted via email, it presents the opportunity to cross-promote other goods and services based on where the subscriber is located. Location-based marketing is powerful because it enables marketers to engage customers in real time and deliver value when they're most receptive. 5. Channel of one – Too many brands think of their “multichannel strategy” as a portfolio of individual strategies. There should be a seamless extension of the user experience from one channel into another. By doing this users will have a better experience and will be more likely to engage. 6. Smart content – Once marketers get a grasp on the trove of data they have access to, those who figure out how to use it to deliver more relevant and personalized content will reap the rewards. A clear distinction will be made in the industry from those who develop smart messages and those who do not. We'll need to move well beyond tags to context-aware, rules-based smart content. The proliferation of marketing channels, such as social and mobile, require a new marketing mind-set. Those that adapt to this mind-set will create more meaningful and profitable interactions.